It's the first Pretties post of the year! This one may be my favorite, because no matter which covers it features, they represent all my hopes for the year. All the possibilities, including new authors that might become old favorites and old favorites that surprise you in new ways. This time we've got two contemporaries and a historical. One wholly unexpected sequel. All YA. This one's got a little of the Jennifer E. Smith This is What Happy Looks Like vibe going on. And while that one did not thrill me, this one has me interested. Opposites attract. Set in a 24 hour period. Something about it leads me to believe it might be solid. It might be the line, "He feels like the doggy bag from his mother's first marriage." Ha! I've read one of Hooper's previous historicals and really appreciated the writing. 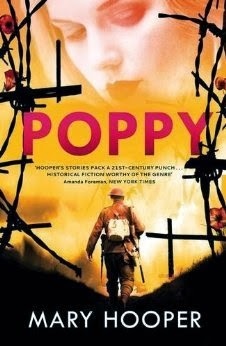 This one is set in England on the cusp of World War I and follows a young girl forced by circumstances into servitude. Sounds like there's a love story and I'm betting it's gonna have a tragic end, but I kind of want to meet this Poppy. Okay, seriously. 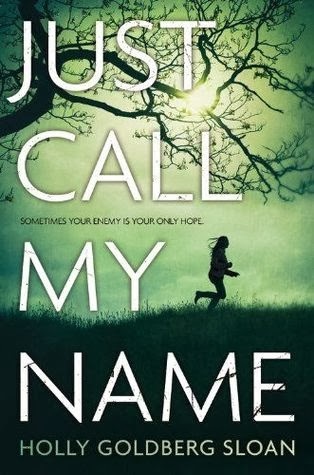 Which one of you out there knew Holly Goldberg Sloan was writing a sequel to I'll Be There and did not tell me?! 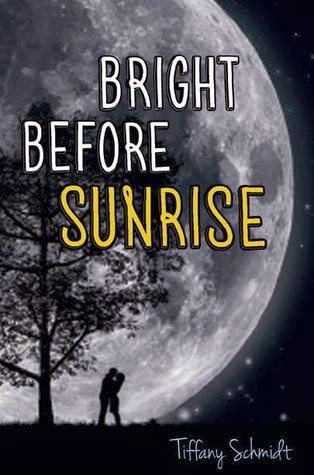 I love that book so much and my heart about stopped when I saw there would be a follow-up. That said, I AM FULL OF FEAR. Please don't hurt my beloved Sam and Emily and Riddle. Please. They are ALL now on my TBR list, although I still need to read I'll be There, don't know why I haven't yet as I am sure I will love it. Oh, you do! It's . . . well. Lovely. Love all of these covers! All are going on my TBR list, especially the first book. Me, too. That's such a cute cover, isn't it? I like.